Home automation is a way that your devices and appliances can be networked together to in turn, provide you with seamless control over all aspects of your home. It allows you to passively or actively control your home to whatever level of detail you’re comfortable with. Every little element can be customized to your liking. With technology evolving everyday, the possibilities truly are endless. The three areas where home automation has most significantly effected the lives of homeowners are lighting, entertainment, and home security. Your home will always be illuminated exactly as it should be. Down to the brightness of the bulbs, you have control over every. single. light. Whether you need to light up a room with your hands full, set a schedule for when you’re out of town, or collapse into bed without another thought…consider it done. For date night, you can dim the lights in the living room and turn on the hot tub and outdoor lights at just the right time. On late nights or early mornings, set the lights to 50% so your eyes can adjust to the day along with you. When you have a house full of guests, just tap “cocktail hour,” to prompt your home to play the playlist you carefully curated, indoors and out, as well as the lighting to get things moving. Movie night is as simple as picking a movie, and letting automation do the rest. Surround sound, lights off, doors locked and volume 100%. All of this can be done by either voice commands or with a touch of a button. You never have to wonder if you locked the doors or turned the iron off before you left the house. You can monitor energy usage and receive alerts for any unusual activity, like a power outage or unplanned parties. You can visually check the entire home perimeter and interior with an array of cameras. 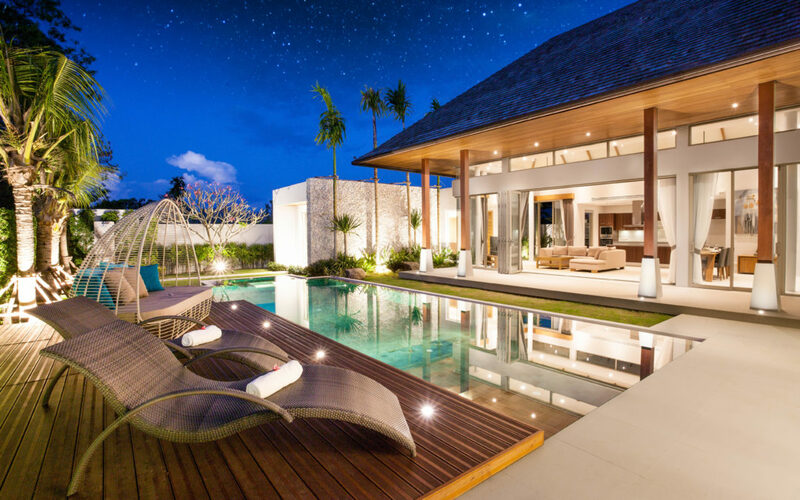 Do you have a vacation home? No worries, you can make sure everything is fine there too, and be notified if it’s not. Are you ready to discover the luxury and conveniences that home automation can bring to your life? We can help you. We will work directly with you to form a custom plan for your home. Call Symbio today at 713-780-4601.